I worked onsite at MBRDNA's Sunnyvale, CA headquarters. 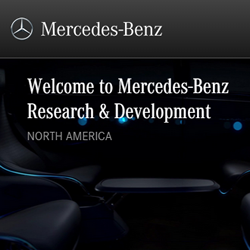 As a contract programmer, my job was to aid in the development and testing of initiatives related to current and future functionality for in-vehicle systems (specifically, head units). 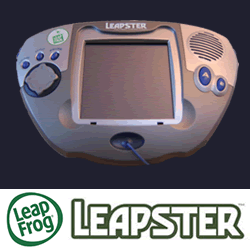 I was a programmer on the first round of games for Leap Frog's Leapster platform. This was an exciting project, since the hardware had not been completley realized- even as we were writing game code! Imagine a lot of wires & circuit boards with a screen & speaker thrown in for good measure. I created final games using existing audio, graphics assets and game concepts for the Grade 1 cartridge. I also contributed to the development of the popular “Spongebob Squarepants” and “Dora the Explorer” games. I handle all programming, animation, design, sound, deployment & marketing for the Trivia Knows trivia game family. Wine Knows and Beer Knows feature questions shareable via Twitter, Instagram, Slack, Email, and more. The app scales responsively & lays out automatically to ensure a proper fit for any screen on the iOS & Andoid platforms. 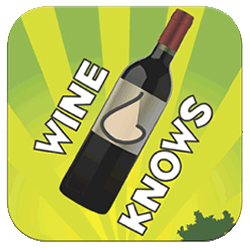 I have deployed Wine Knows to all major app stores including the Apple App Store, Google Play Store, Amazon Appstore, and the (since closed) Nook App Store. 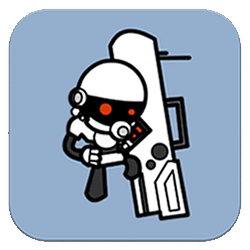 I ported HopeLab's Nanobot's Revenge game over from the Re-Mission 2 gaming website into iOS & Android versions for the Apple App Store and Google Play. This app required code rewriting and substantial optimization for graphics display, animation routines, state & score management, etc. 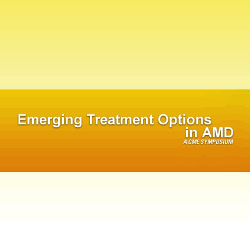 Obtaining performance comparable to the desktop version on lower-spec'd tablets and phones was challenging. 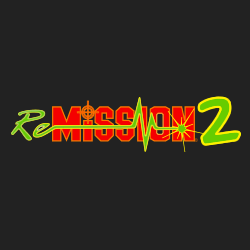 I handled all programming for HopeLab's Re-Mission 2 gaming website. Tasks included integrating games provided by several developers, establishing a common, connected, shared & tracked scoring system, transitions & animations, device detection & redirection, a separate mobile site, social network integration, an email form, Google Analytics, and more. 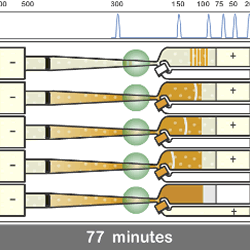 Learn more about HopeLab here. 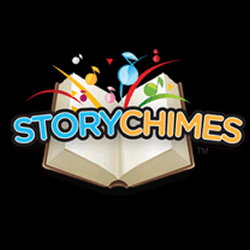 For Siena Entertainment, I programmed a new interactive storybook engine from scratch for their StoryChimes series, which was deployed on two different "niche" app stores: Samsung SmartTV Apps and Intel's AppUp platform. Samsung's SmartTV was particularly challenging due to extreme memory limitations and low powered CPU's. 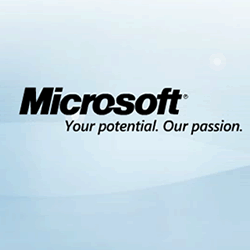 The Adobe AIR SDK was used for both platforms. 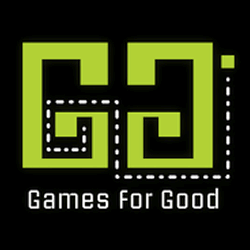 I programmed & animated a team-building game for Games for Good. Up to six players make choices & try to guess other player's answers, which are recorded, scored & tracked for each round. Working with RI Design, I handled all programming for this interactive educational NUWC application. 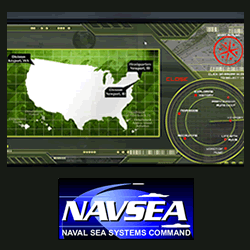 This kiosk app allows exploration and provides an overview of Naval undersea technologies, such as torpedo systems, warfare analysis, electromagnetic systems, and other topics. For On The Snow, I created a kiosk app which was displayed by several large monitors, oriented vertically. 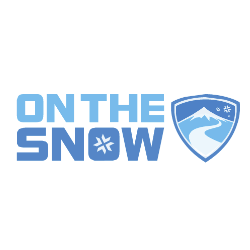 The app picks up multiple RSS feeds from the web and displays snow depth & ski condition data on virtual hanging signs within the app, in front of a snowy animated backdrop. For Savvy, I handled all Flash as well as some PHP and Facebook (open graph) programming for this viral Facebook photo sharing app. Photos can be uploaded, taken in realtime from a webcam, or selected from the user's existing Facebook gallery. Once chosen, photos can be resized, flipped, rotated, and have it's color properties adjusted. The final result can be published to the viewer's timeline or downloaded as a single image file. I programmed an interactive, dynamic storybook for LessonStory where the user chooses & personalizes a main character, can click on & interact with elements in a page, and play a letter matching game. This app utilizes the Adobe AIR SDK. I handled all programming & animation for this online scrapbook & admin/approval system. Designed to capture stories from Teradyne employees via pictures and notes, it allows anyone to upload photos and notes/descriptions. Once submitted, the entries go to the admin system for review & approval. Once approved, the stories are filed into the scrapbook chronologically for public viewing. Took a break from programming for this project! 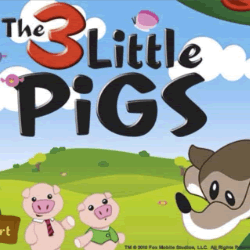 I composed the theme music & provided all sound effects (roughly 80 interactions) in the 3 Little Pigs iPhone/iPad app for Fox Mobile studios. I worked on this for Metaliq & Blitz, creating code to handle all of the timeline based animations & transitions, navigation, state and location logic, a custom sound engine, the storing & retreiving of user settings, and finally a handicap/accessibility layer. This application won the motion graphics category at Flash Forward San Francisco. For MRM/McCann, I coded this centipede-esque ‘advergame’ for Visual Studio. Fully functional at 6 KB, though I did have to remove some of the cooler stuff (like the scoring system) to meet some extremely small file size requirements! 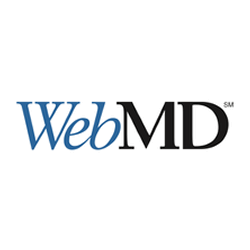 I handled all programming for WebMD's video player, used from 2007-2012. Notable challenges were managing streaming connections from Akamai, video & .jpg ad integration, skinning capability, and fast category loading/sorting with thumbnails. We deployed the player in 2007, and it was finally retired in 2012. To be in production without significant changes for five years is actually quite a run for a major video player! 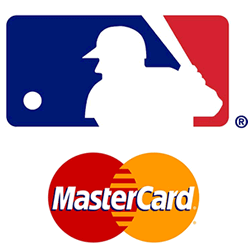 For Metaliq, I programmed the majority of this MLB/Mastercard promotion. Fans could create their own mini-movies by stringing short video clips together, and add their own voice commentary on top. Joe Buck "hosted" the app, providing instruction and commentary. Unfortunately, this contest is no longer available to view online. 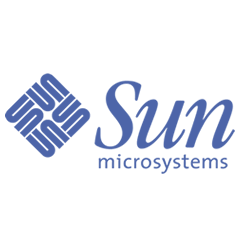 I programmed and animated several navigable multi-part demos for Sun Microsystems (now Oracle). The demos entailed hours of animation synchronized to a voiceover, music and sound effects. 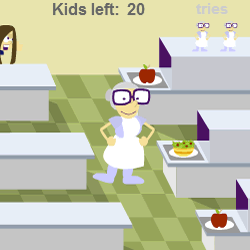 I progammed games for a new initiative related to Funbrain for FEN (Family Education Network). 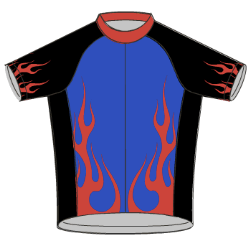 I programmed a web-based bike jersey configurator for Peak 1 Sports, allowing design customization from a selection of blank/grayscale designs. 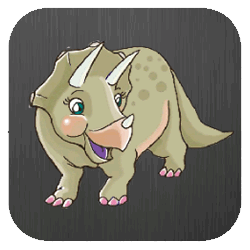 In addition to three color selections, the app has a file uploader to attach a custom graphic. All results are captured & sent via email. 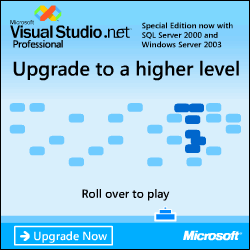 For John McNeil Studio, I handled the programming & animation for this ad/game. 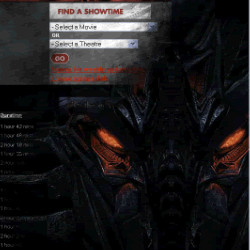 The game increases in difficulty whenever a new, unplayed option is chosen from the drop down box. Level 3 is a killer! For Sage Science, I created this animated demo to illustrate the functionality for one of their DNA separation & collection systems. For Eveo, I developed two specialized video players. Each player synchronizes to a set of cue points, displaying the presenter's lecture notes at the times there were presented in the original lecture. The user can navigate to a particular slide, and the video will automatically track to that portion of the talk. I created high/low bandwidth web versions in addition to standalone, CD-ROM versions. 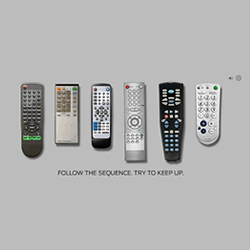 Created an animated contest microsite for Mann Theatres. The contest incorporated Twitter and Facebook, where secret codes were "transmitted" along with a link to the microsite for chances to win free tickets before the movie's premiere. 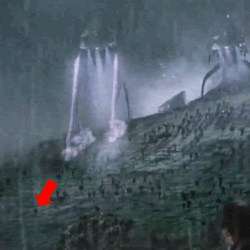 In this project I ran for my life across multiple takes under the watchful eye of a respected VFX supervisor. I always seemed to beat the other would-be victims down the hill in a demonstration of supreme cowardice great determination. Thanks to CVC for the opportunity.